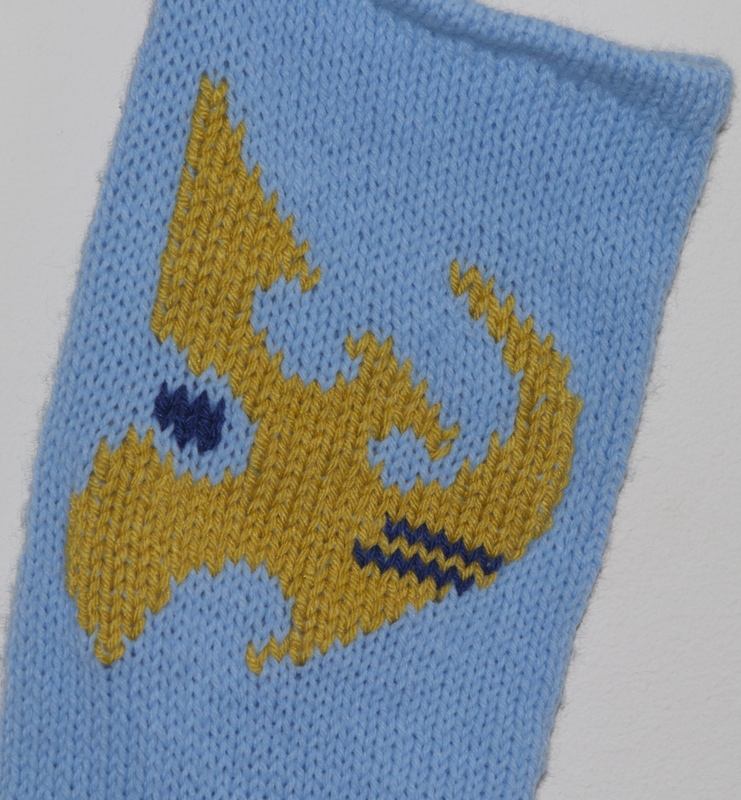 The Protoss are marching into March with this month’s Christmas Stocking! (Ok that’s a terrible pun, I admit it) However, I do like the Protoss colors. I decided to take the gold and dark blue up in small flecks of additional color in the hanging loop. 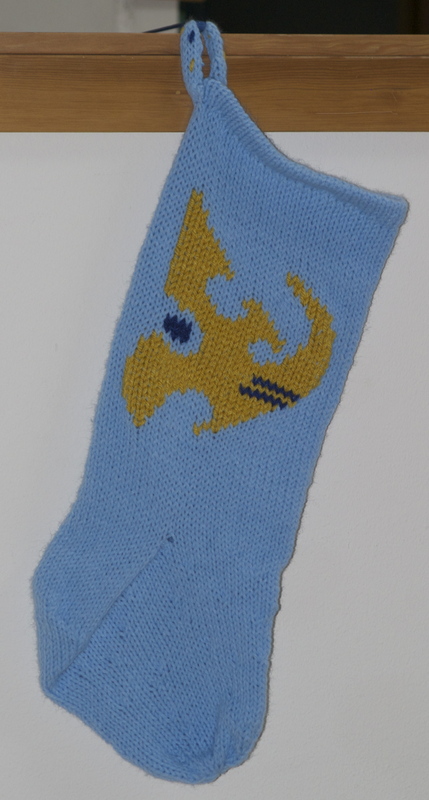 Who says Protoss don't have a gift giving holiday?